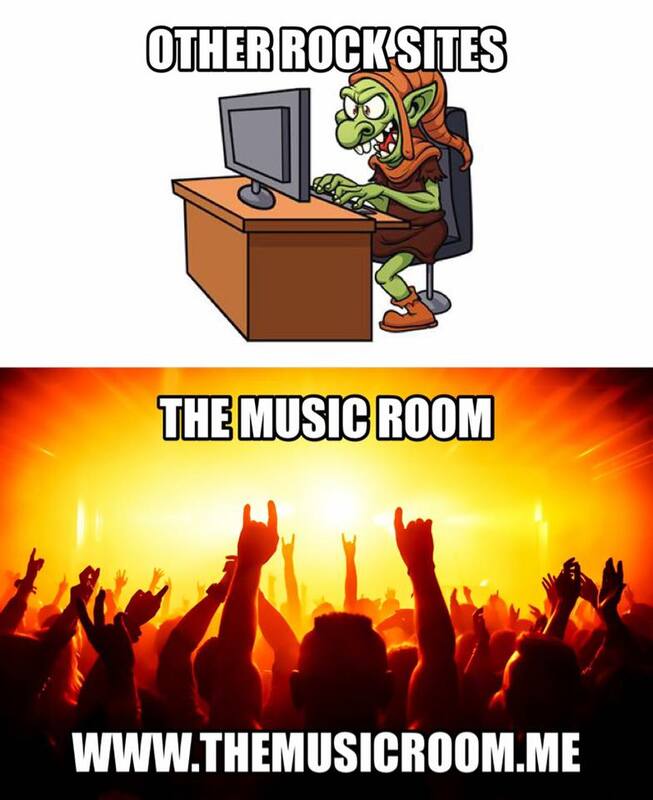 The Music Room is a place that was born out of a love for all things music…the bands, the records, the concerts, and the fellowship of others who feel the same way. The goal of this site is to discover new music and to share it with anyone who wants to hear it. We want to go beyond just “we like this band” or “you should get that record.” We want to feature some of the great places where music lives, and the people who bring it to life in their own unique way. We’re glad you found us. Now please make this your site. Comment and share on what’s here, and let us know what’s missing. Drop the needle down and enjoy! Since it’s existence, music (especially rock n’ roll) has had been associated with the devil and evil. From Robert Johnson at the crossroads to Elvis shaking his hips on T.V. to allegations of demonic messages being subliminally inserted in heavy metal records. Too much of this, we declare hokum. But with the surge of heavy metal in the early seventies also came imagery of pentagrams, upside down crosses and other fascinations of the occult. Unfortunately, this is a silly trend that has seemed to survive throughout the decades. While most of the use of such themes come off as cartoonish and a blatant attempt to shock, they are nothing that you will see on this site. We are not here to judge anyone, but those are things that we simply are not about. This site was born out of a love and passion for music, a love, and passion that were received as a gift from God. Therefore, this site will always aim to honor God in thanksgiving for those gifts. Just as visitors will never be subjected to uncomfortable images of evil, visitors will also never be subject to uncomfortable preaching or have beliefs forced upon them. This statement is just to let our audience know where we are coming from, and why you may not see certain bands featured in our pages. You may dig bands we don’t and vice versa, but isn’t that the great thing about music? Do you have music that you would like covered on The Music Room? I just discovered your website this very morning and it is awesome! I’m kicking myself for not checking out Blaze Bayley and Diamond Head! I try to support the veteran bands who are now playing to smaller crowds; almost always they put on a show as if they were in front of thousands instead of hundreds! anyway I do appreciate the website!! !